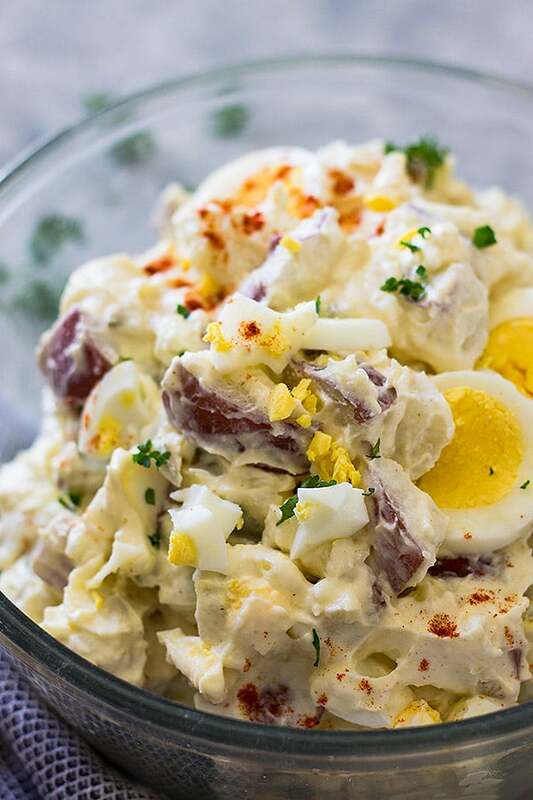 This Old Fashioned Potato Salad is just like grandmas! It’s creamy, made with mayonnaise, sour cream and hard boiled eggs. 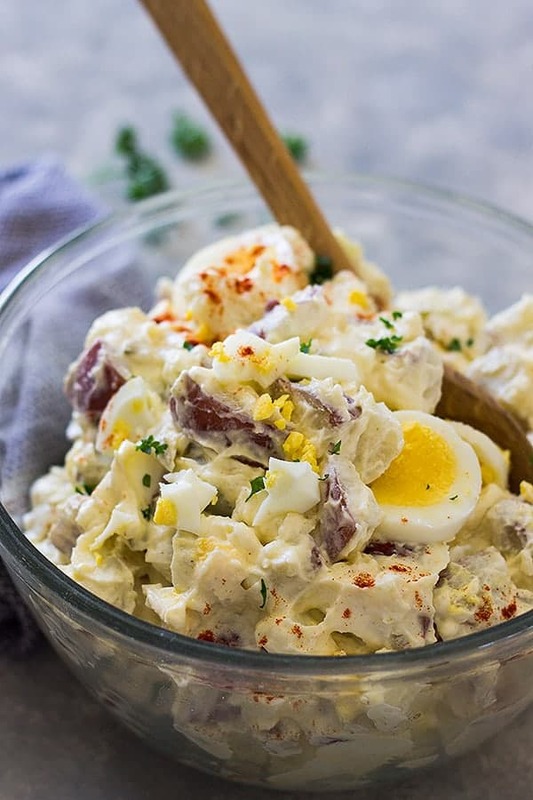 This is my absolute favorite potato salad and I have been eating this since I was a little girl This is a recipe straight from my grandma so you know it’s the best! 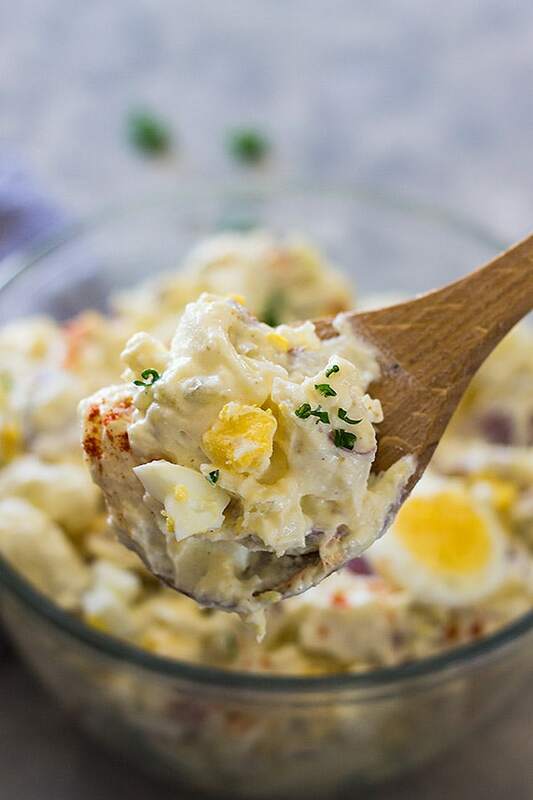 This old fashioned potato salad is creamy, made with mayonnaise and sour cream. It also has hard boiled eggs and dill pickle, a winning combination if you ask me! It’s super easy to put together and I promise it will be a winning salad to take to any summer bbq or picnic! 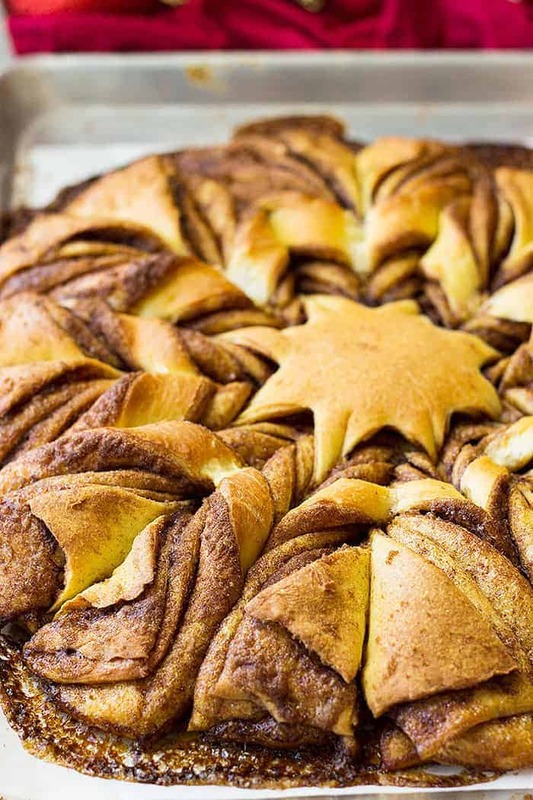 This dish always makes an appearance at our summertime family get togethers. 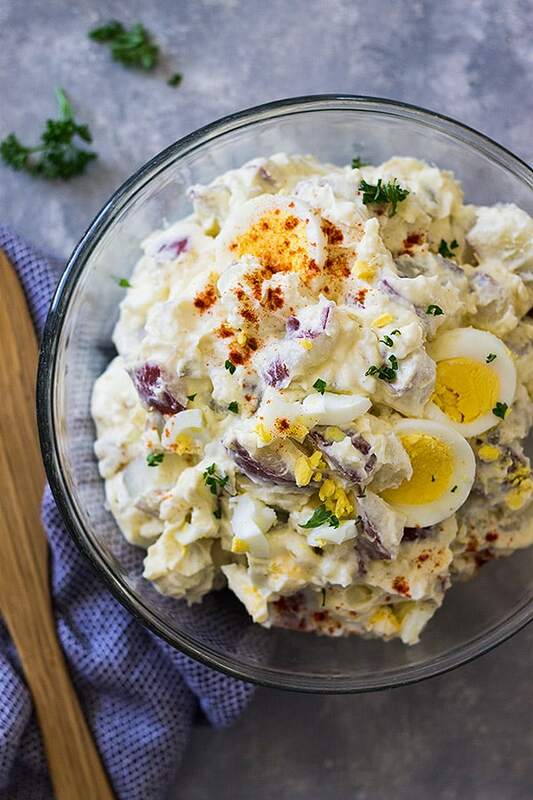 It just wouldn’t be summer without this potato salad. A few other things perfect for summer picnics and bbq would be this Broccoli Bacon and Grape Salad, Creamy Coleslaw, Bacon Baked Beans or this Parmesan Garlic Grilled Corn. There are a lot of different potato salads out there and while they are all really great I just keep coming back to this recipe. Maybe because it’s been in the family and I grew up eating it, but I think it’s because it’s a classic. Sometimes it’s just hard to beat a classic! That’s kind of been my mission this year for the blog. To bring you guys more of the classics. 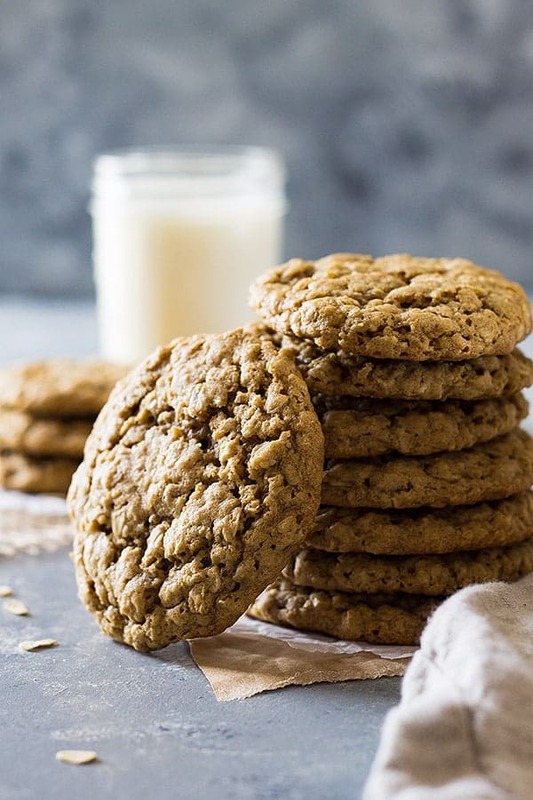 I know they are basic recipes and nothing new but sometimes a person just needs to get back to the basics and stop trying to make something already great- better. Often times when I do that it just makes the dish not so great and I really regret it. So, if you guys don’t mind I plan on sharing some simple and basic recipes with you over the course of the summer. 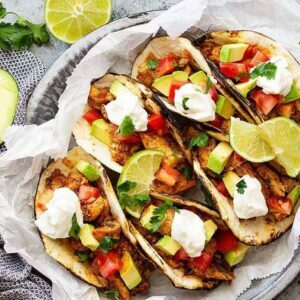 Things like banana muffins, bbq sauces, basic rubs for meat, flaky buttermilk biscuits and other various simple recipes to make a meal great. 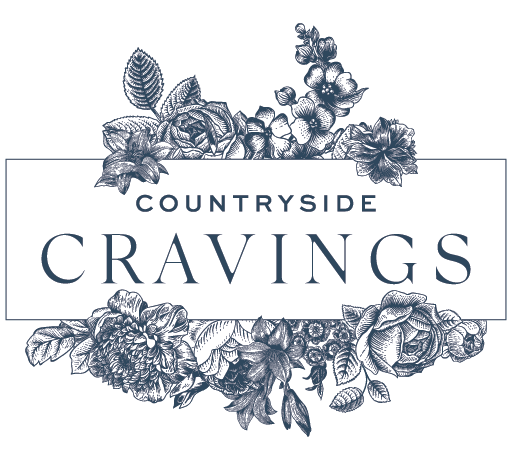 My hopes are to fill your back pockets with these basic but really great recipes so you can always pull together a really great home cooked meal. Whether it be from backyard picnics to a casual sit down Sunday supper with the family. So, keep this old fashioned potato salad recipe handy this summer because a classic never goes out of style! In a large pot boil potatoes just until tender. Don't overcook the potatoes or they can become mushy and loose their shape. When the potatoes are tender drain and let cool for about 15 minutes. While the potatoes are cooling combine the eggs, sour cream, mayonnaise, onion, pickle, garlic powder and celery salt in a large bowl. Add in the potatoes and stir gently to combine. Chill covered in the refrigerator for at least 2 hours and even overnight before serving. I prefer to use red skinned potatoes because they can hold their shape better than russet potatoes. You can also substitute in yukon gold potatoes. I like to make this potato salad the day before so it has time for the flavors to meld together. Thanks, Kerry!! 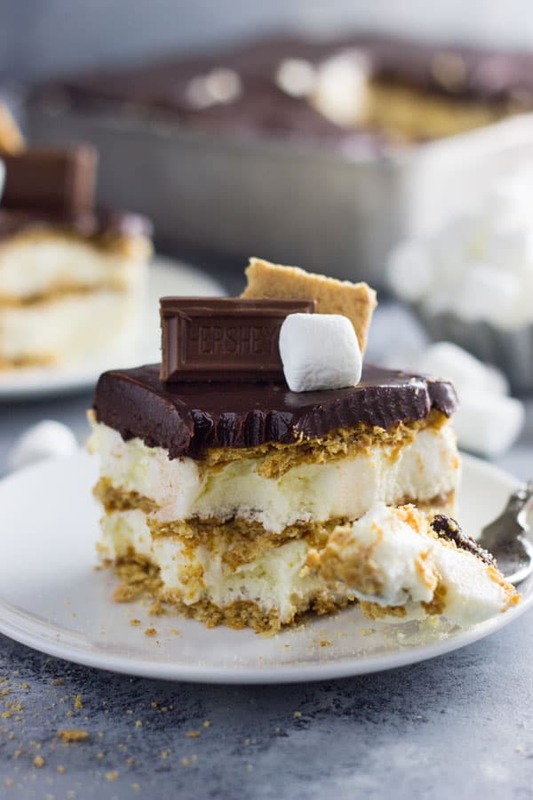 I wasn’t sure how people would feel about posting some basic or classic recipes! All hail simple & classic recipes!! ? You just can’t beat those treasured recipes. I, for one, can’t wait to see your list of our summer-time favorites. Keeping it simple rules & you’ll never go wrong. Don’t get me wrong, I do enjoy new & dressed up recipes, but the basic classics never disappoint. ? 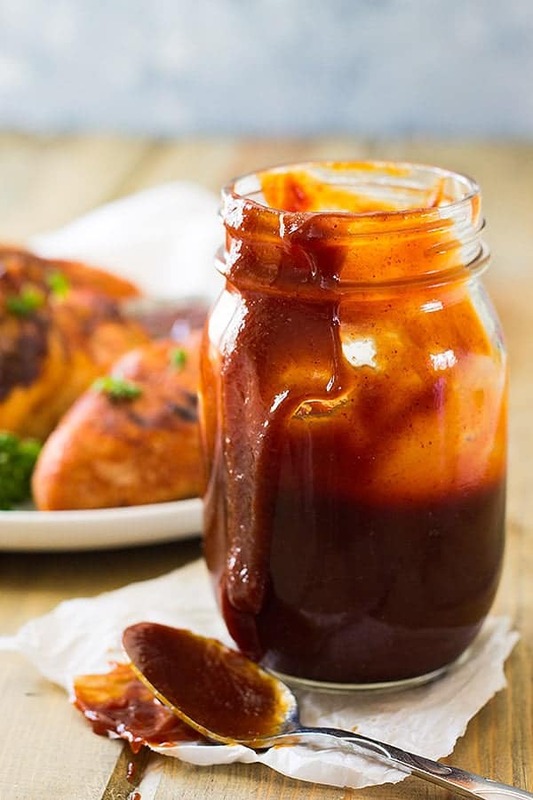 Looking forward to seeing your rub recipe, buttermilk biscuits and well….everything!! I will be trying this potato salad, it sounds & looks tasty. Thank you so much for your comment!!! I didn’t know how people would feel about getting back to the basics. Now, I really do need to get working on video, lol! I think our whole family think it is the best recipe for potato salad. 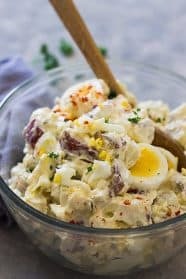 Even people that don’t like potato salad always like this one. this is such a wonderful idea!! i love it all that cheese and bacon.